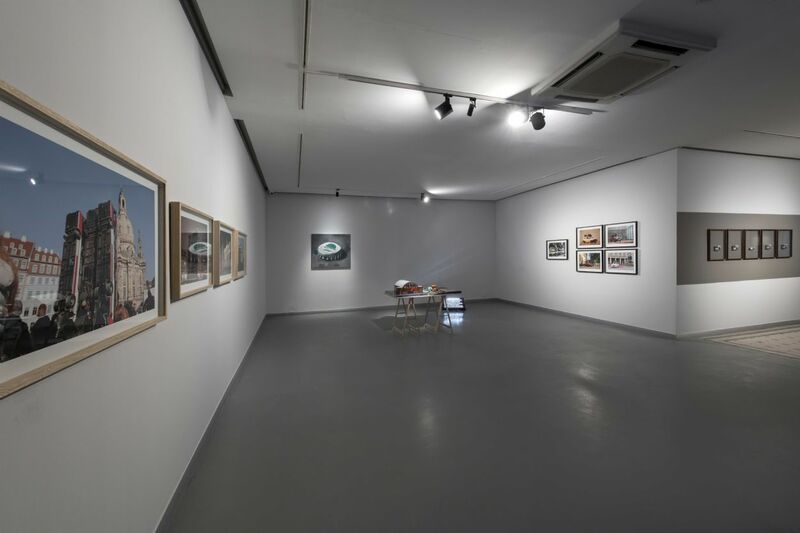 Zilberman Gallery-Istanbul is pleased to announce the international group exhibition “An Exile on Earth” curated by Çelenk Bafra. 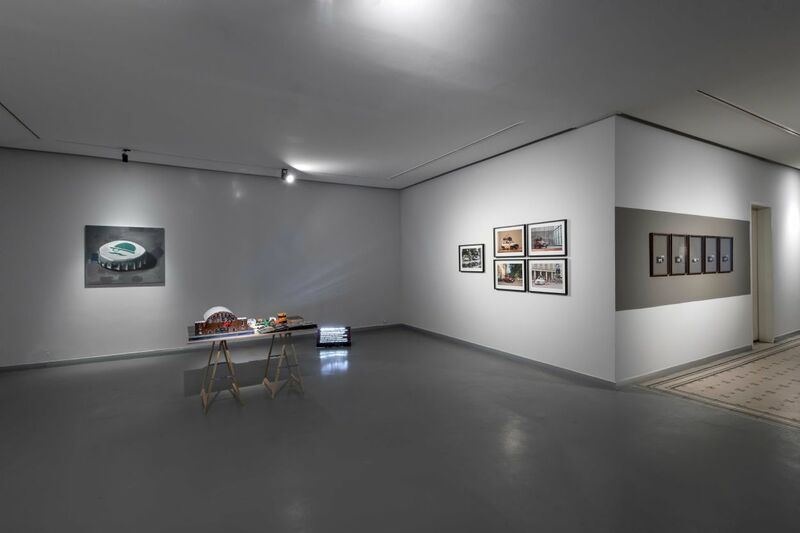 Bringing together the works of Antonio Cosentino, Manaf Halbouni, Hiwa K and Zeynep Kayan that the artists produced in the last three years through their experiences in Germany, the exhibition is on view at the main gallery space in Mısır Apartment in Istanbul between November 27, 2018 and February 2, 2019. 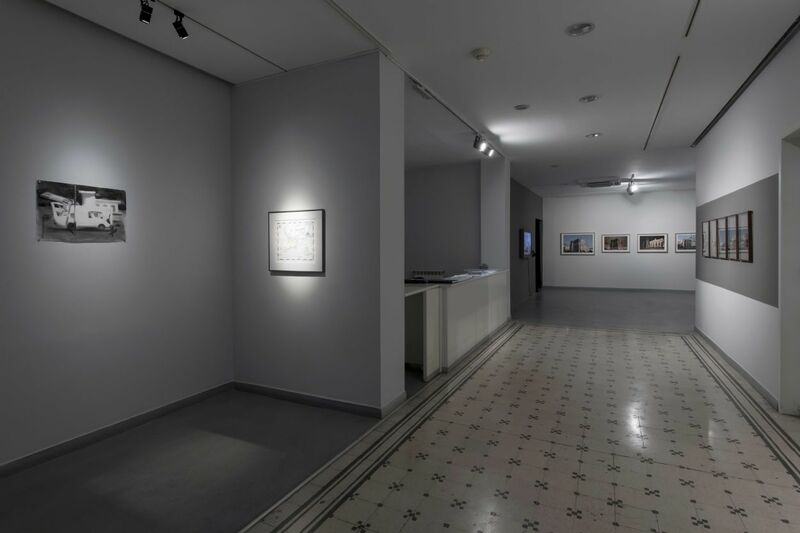 The exhibition is titled with reference to the compilation “An Exile on Earth” by the Spanish author Juan Goytisolo, who tactfully reflects the spirit of the exile, as well as to the self-perception of Tezer Özlü, who spent many of her years in Germany as a Turkish writer who considered life as an act of leaving. Having left their countries to live and produce elsewhere, both writers perceived themselves at times as travelers and at times as exiles, but always as “exiles of the earth.” Rather than seeking refuge in a migrant identity or identity politics, they thought and wrote about the reality which was constantly shifting due to increased mobility and migration in a globalizing world. While Europe got caught between a new wave of migration resulting from war and political turbulence and the rising xenophobia, Turkey has become a country of constant migration in and out, and it created a feeling of insecurity for its own people due to its sociopolitical conditions. With the aim to understand the kernel of this climate of migration through contemporary art, the exhibition looks at works of two artists who have left the geography surrounding Turkey to settle down in Germany, and Berlin in particular, and two local artists that have lived and worked in the city through an artist residency program. The four artists who left their countries either temporarily or for good to work in Germany, deal with the issues of belonging, alienage and deterritorialization with a variety of styles, experiences and perspectives. 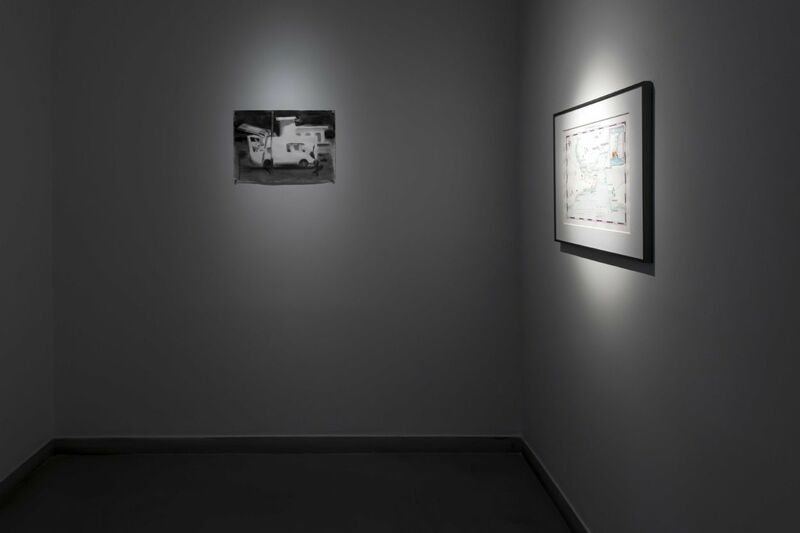 In a manner of autobiographical conveyance, the artists carry the concepts of migration and exile that they consider as personal and psychological journeys beyond conventions. 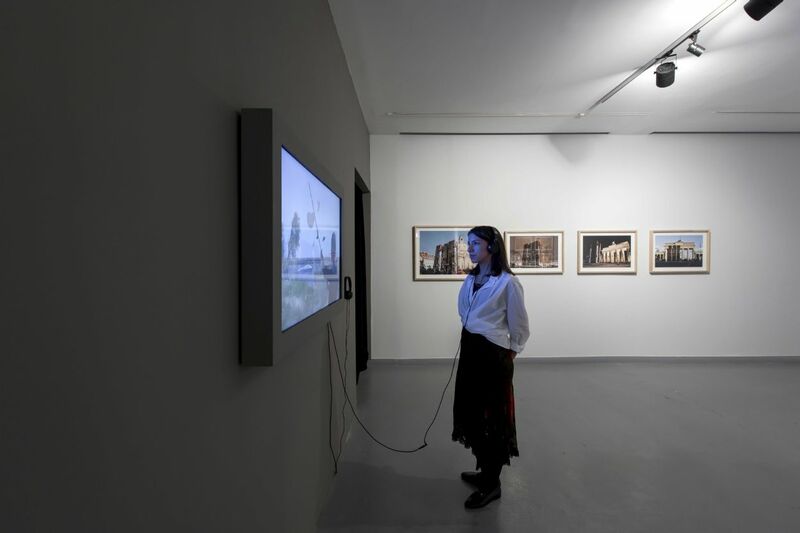 The exhibition opens with the performative images that Zeynep Kayan, in her temporary studio in Berlin, delivers as a result of internal questioning on the concepts of changing one place to another and/or that of staying in between two states. The first series of Manaf Halbouni dedicated to the uprooted on the road, implicate the artist’s nomadic spirit and his independent disposition, while his second work, perceived as a public monument for peace, carries the reality of the Syrian Civil War as one of the most tragic wave of migration of the recent years to the public squares of Berlin and Dresden. The first video-story of Hiwa K, who fled from another tragedy in the same geography, flows like a poem about the artist’s journey from Iraq up to Germany and his emotional experience of being on exile, while his second work is as touching and striking as the official interrogations that asylum seekers and refugees go through all the time. 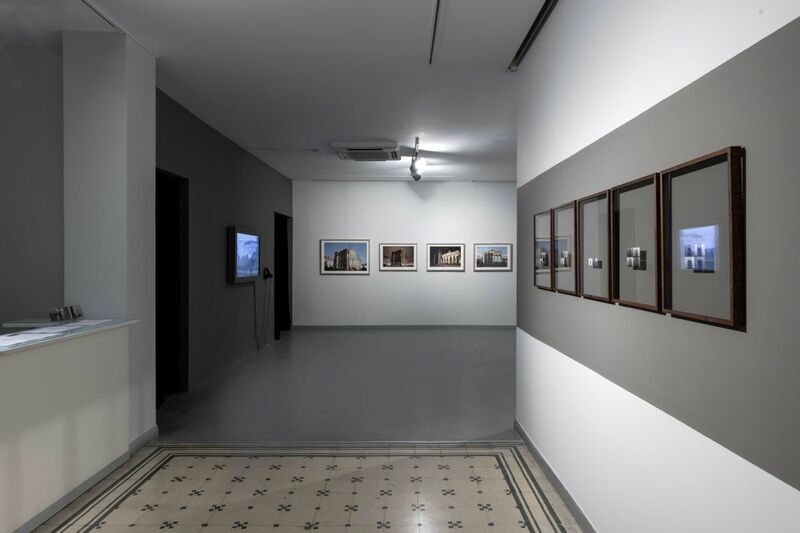 As to Antonio Cosentino’s works following one of his dreams in his studio in Berlin in which a wall not unlike the Berlin War has separated Istanbul into two parts, they must be the manifestations of his sense of alinage, belonging and not-belonging chasing him wherever he goes from Istanbul. 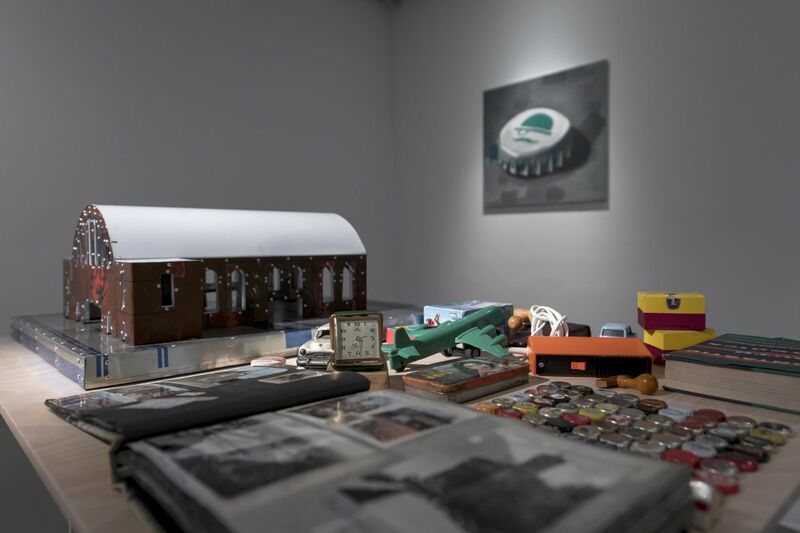 An Exile on Earth exhibition is accompanied by a catalogue with a conceptual text on the exhibition and the works by curator Çelenk Bafra, as well as a commissioned article by İlksen Mavituna, co-author of the book published in 2018, “Bu Ülkeden Gitmek: Yeni Türkiye’nin Göç İklimini Buradakiler ve Oradakiler Anlatıyor” [To Leave This Country: Those Here and There Tell About the Climate of Migration in the New Turkey]. Antonio Cosentino, born in 1970, lives and works in Istanbul. Graduated from the Painting department at the Mimar Sinan Fine Arts University in 1994, the artist is the co-founder and a member of the Hafriyat collective (1996-2010). In 2017, Cosentino was an artist-in-residence at Zilberman Gallery-Berlin. His first solo show in Berlin, ‘Summer was a Beautiful Day’ was opened in Zilberman Gallery-Berlin in February 2018. Manaf Halbouni, born in 1984, lives and works everywhere. The artist was born in Damascus and studied in the Academy of Fine Arts. Prior to civil war in Syria, Halbouni went to Germany and resumed his studies in the Academy of Fine Arts in Dresden. 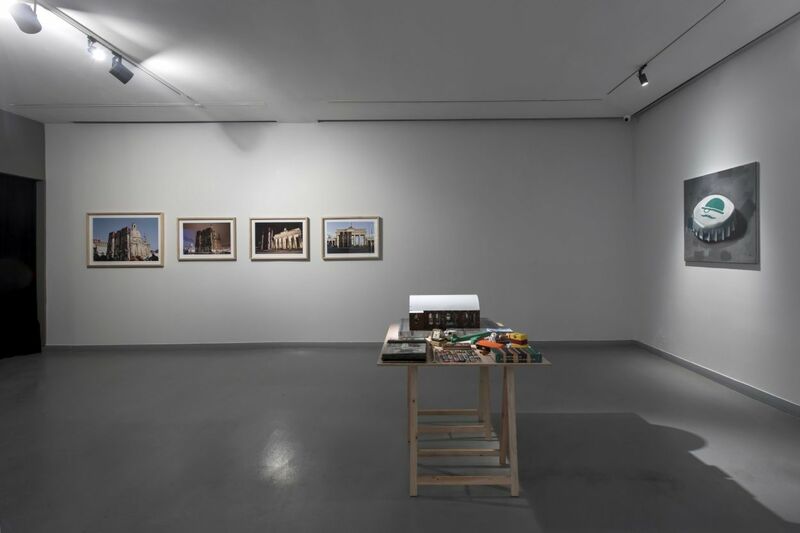 Presented as a Syrian-German artist, Manaf Halbouni is in Berlin as an artist in residency supported by the German Ministry of Foreign Affairs during the autumn of 2018. He made numerous exhibitions and interventions in public domain throughout Germany, primarily in Dresden, Leipzig and Berlin. Hiwa K, born in Sulaymaniyah in 1975, lives and works in Berlin. When he was 25 years old, he left Iraqi Kurdistan before the occupation and travelled to Iran, Turkey and Greece and he finally moved to Germany. Besides his self-education as an artist, he received musical training from the Flamenco master Pano Pena. He was invited to Documenta 14 both in Athens and Kassel in 2017. The same year marked a major solo exhibition at the KW Institute in Berlin and a book focusing on the last ten years of his artistic practice. Zeynep Kayan, born in 1986, lives and works in Ankara. Graduated from Bilkent University’s Department of Communication and Design in 2008, the artist completed her postgraduate studies in the Faculty of Fine Arts at MaHKU, Utrecht Graduate School of Visual Art and Design in the Netherlands. Kayan is among the founders of Torun in Ankara and currently focuses on her personal artistic production. In 2017, she was as an artist-in-residence at Zilberman Gallery-Berlin where she also made a presentation of her new production. Çelenk Bafra, born in 1978, lives and works in Istanbul. A curator and writer, Bafra is the director of SAHA Association that supports contemporary art from Turkey globally. 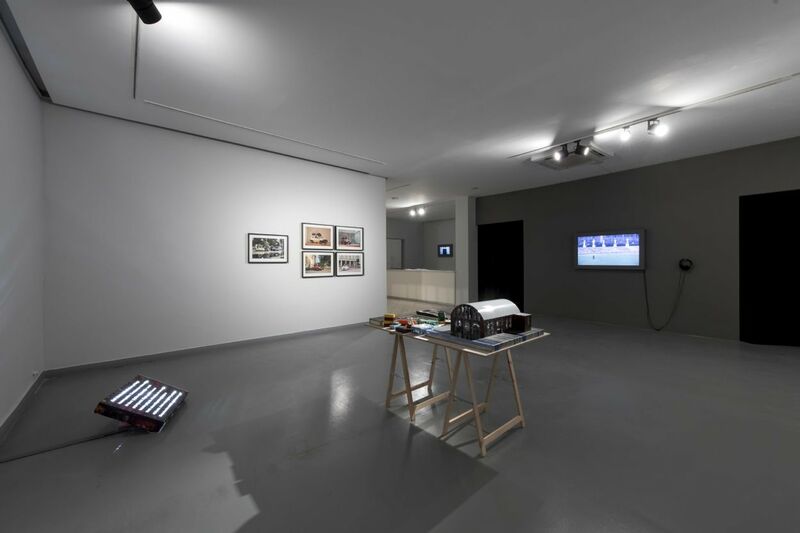 In 2018, Bafra was a curator-in-residence at Zilberman Gallery-Berlin and a jury member of the Artists-in-Berlin program of DAAD. 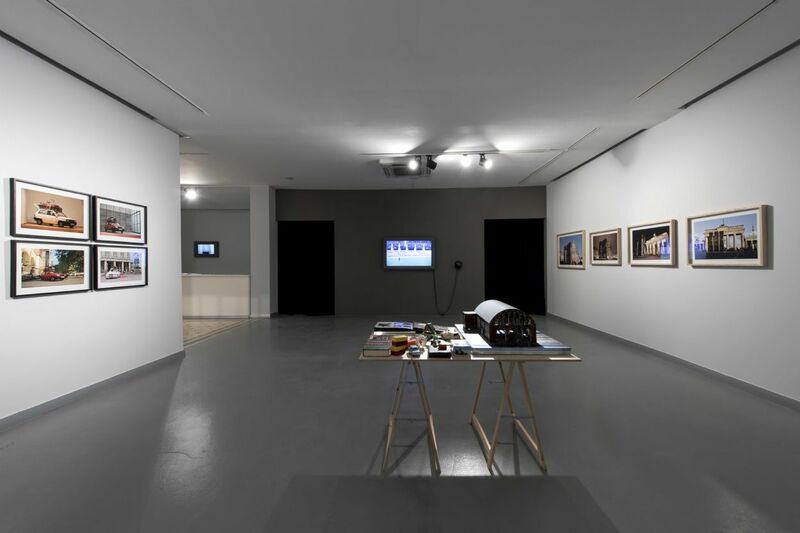 Until the end of 2017, Bafra worked as curator and the director of exhibitions and programs at Istanbul Modern. 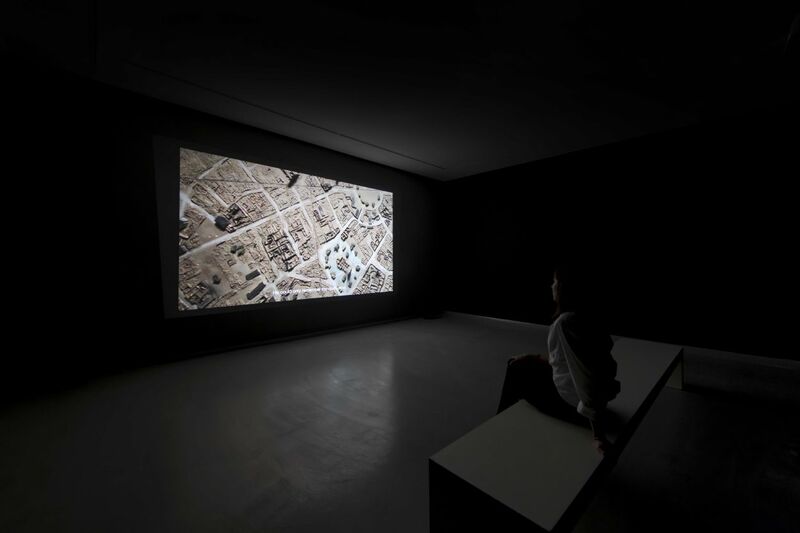 Until 2010, she assumed various roles such as the director of the Istanbul Biennial organized by Istanbul Foundation for Culture and Arts (IKSV), the artistic coordinator of Saison de la Turquie in France, the founding director of the Studio of Turkey at Cité des Arts in Paris and the consultant for the Turkish Pavilion at the Venice Biennial. Alongside Turkey, Bafra curated exhibitions and programs for art institutions in Denmark, Germany, France, Italy, the Netherlands and the UK. Bafra, produces and presents a radio show on art and culture “Hariçten Sanat” [Art from the Exterior] broadcast on Mondays on Açık Radyo.